Do you have a story to tell? Our 40 years of trusted media expertise will help you get the best deal and best coverage for YOUR story. 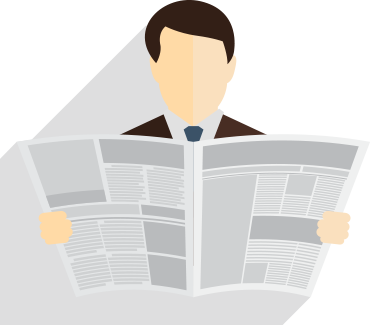 Every day at Cavendish Press, our award winning team regularly sell real life stories to the national newspapers. If you have caught THAT picture of a breaking news event, your favourite celebrity or wacky weather get in touch. See Cavendish Press have helped people, locally and nationally, tell their story and what they have to say about us! Bringing you the biggest news, gripping features and the latest on the lives of the rich and famous, our award wining team work round the clock to deliver tomorrow's news today whilst our picture archive features a host of celebrity photos. A trusted name in the media industry and elsewhere, Cavendish Press has been trading since 1979 and is renowed for its ground breaking news and magazine stories and pictures over the past decades. We are based in Manchester hailed as Britain's second city and home of the biggest football teams and TV shows - but our journalists will cover any story across the globe. Are you thinking where you can sell your stories, quirk pictures or celebrity photos. Whether is is true life crime, politics, PR photographs or the best gigs in town Cavendish Press agency UK has it all. So if you want to sell your celebrity photographs or want to sell your story, welcome aboard. 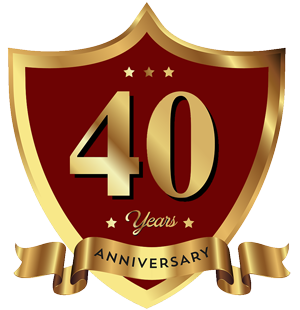 Celebrating 40 years in business, Cavendish Press is one of Britain’s most respected press agencies syndicating top news stories, big features and eye catching photographs from across the UK and winning a string of industry awards. We are based on the outskirts of Manchester - the most vibrant city in Britain outside London and home to big business, celebrity, bustling nightlife, top TV shows, chart topping music and Premiership football. Manchester United and Manchester City the world’s richest football clubs and Coronation Street one of Britain’s most watched TV shows sit on our doorstep. So there is no shortage of info and unofficial pictures on your favourite footballers and soap stars. Cavendish Press is proud to be one of Britain’s most versatile press agencies in filing news pictures and features to regional, national and international newspapers, celebrity and real life magazines, TV and radio stations. We give Britain dramatic tales ranging from true life crime, heart rending human interest stories and medical scandals through to the latest news on top TV celebrities and our sporting heroes and pictures of the best concerts in town. Cavendish is a member of the National Association of Press Agencies (NAPA) the trade body which represents reputable press agencies worldwide. Our tenacity and professionalism earned us NAPA awards in 2017, 2012 and 2010 and runners up prizes in 2008, 2011, 2013, 2014, 2015, 2016, 2017 and 2018. Maybe you have a story or a picture that's worth bringing to the attention of the public. We tell you how to do it. Just email [email protected]. We'd love to hear from you.